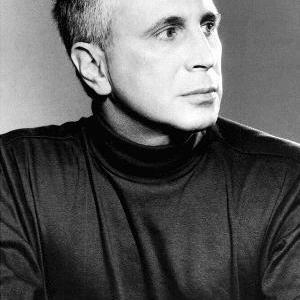 John Corigliano is an American composer of classical music. The son of a violinist, studied at Columbia University, before embarking on a varied musical career. As a composer, his earlier works develop further the musical language of composers such as Samuel Barber, Aaron Copland and their contemporaries, followed by a period of wider experiment in the use of more varied musical materials. His opera The Ghosts of Versailles was staged at the Metropolitan Opera in New York in 1992, when it was chosen for the Composition of the Year award of the International Music Awards.